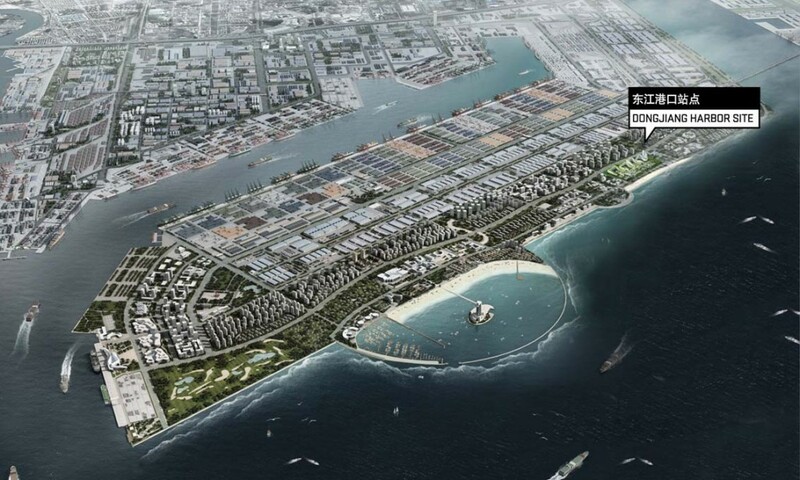 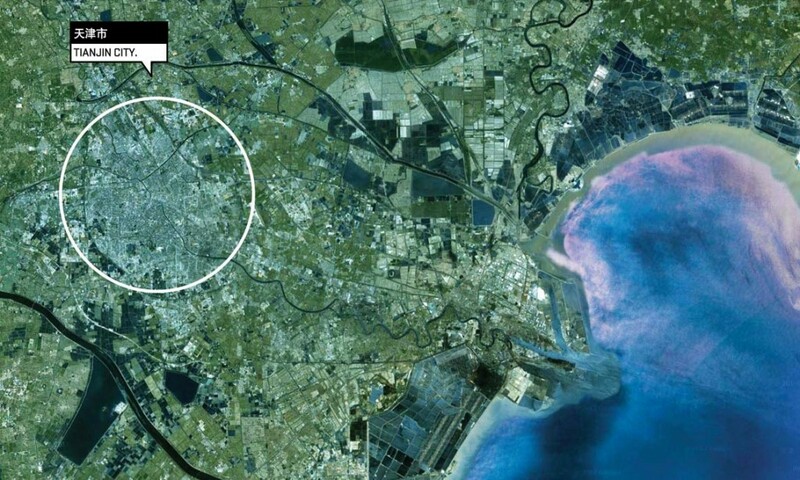 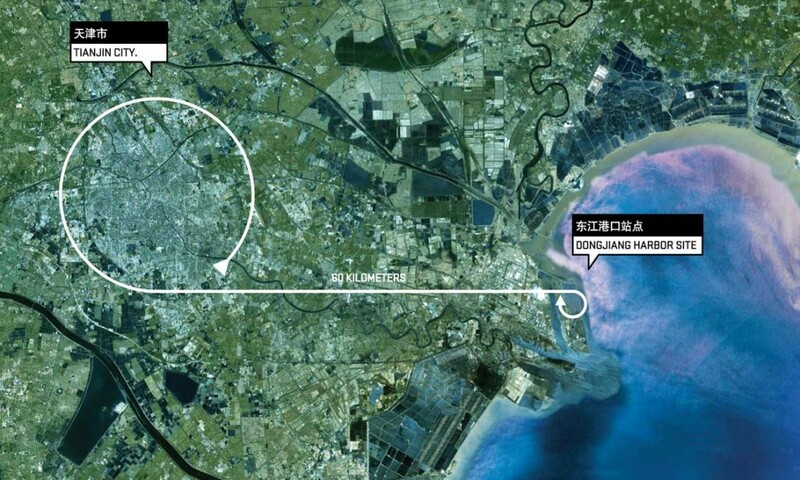 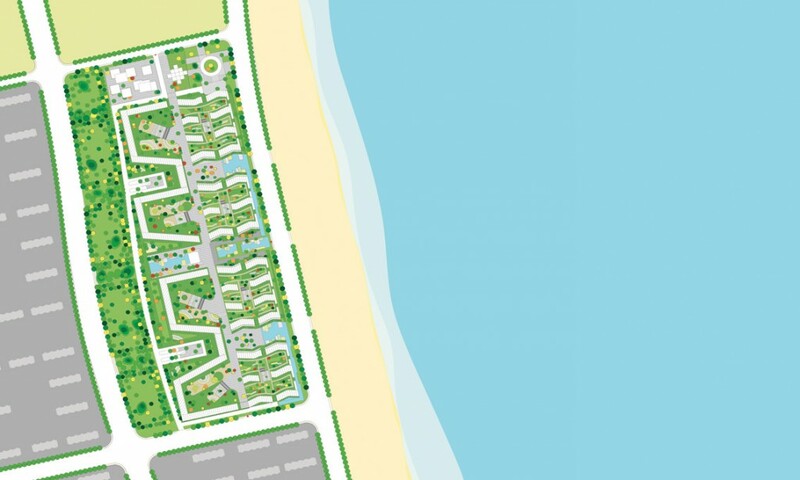 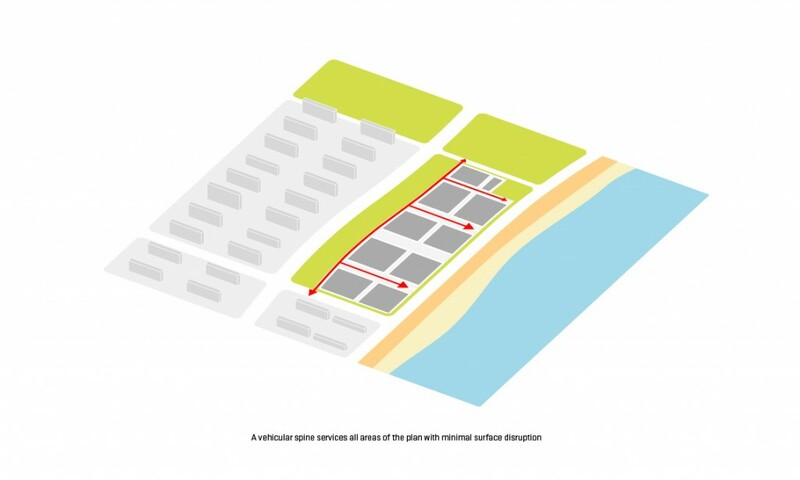 The Dongjiang Master Plan site is situated within the new Binhai Harbour area, 60 kilometres outside of the city of Tianjin in Northern China on a newly developed section of the coastline. 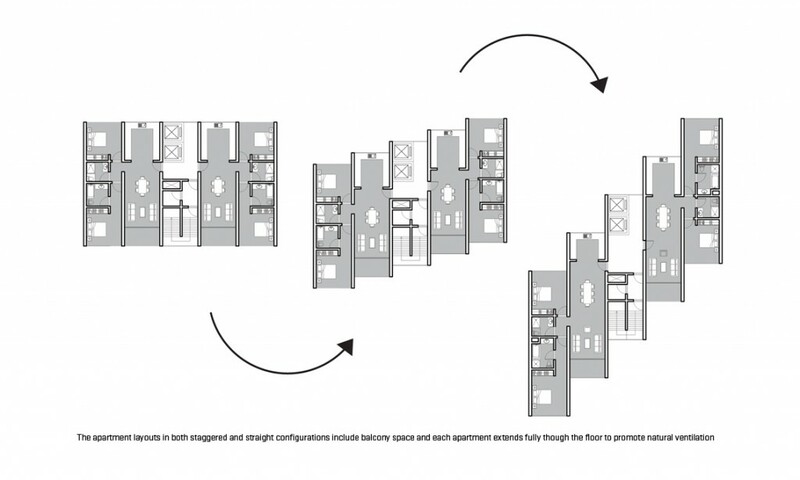 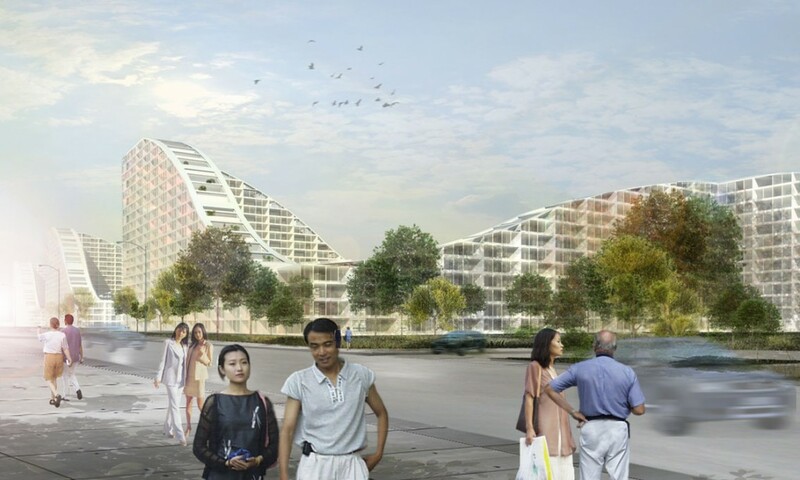 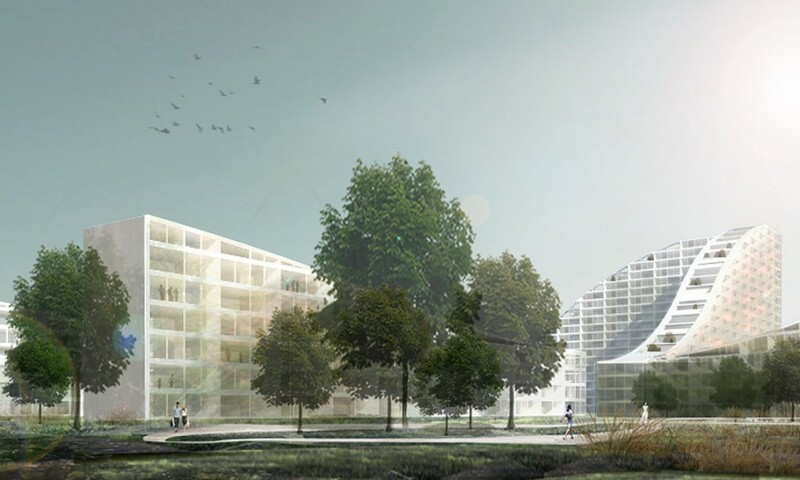 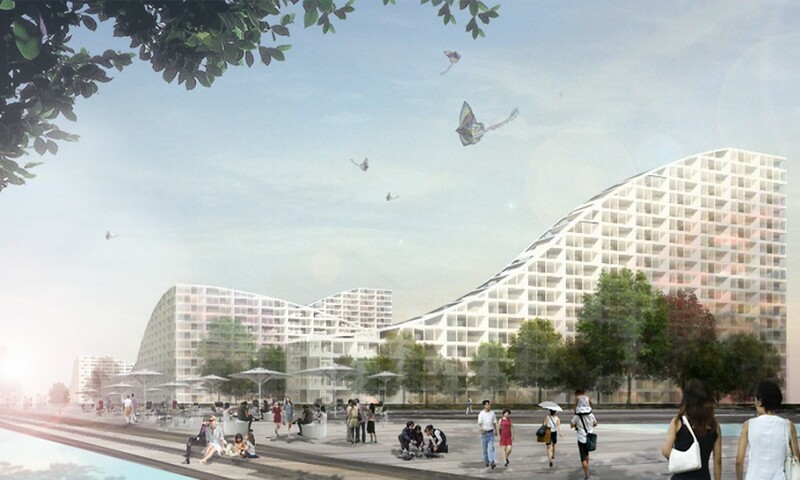 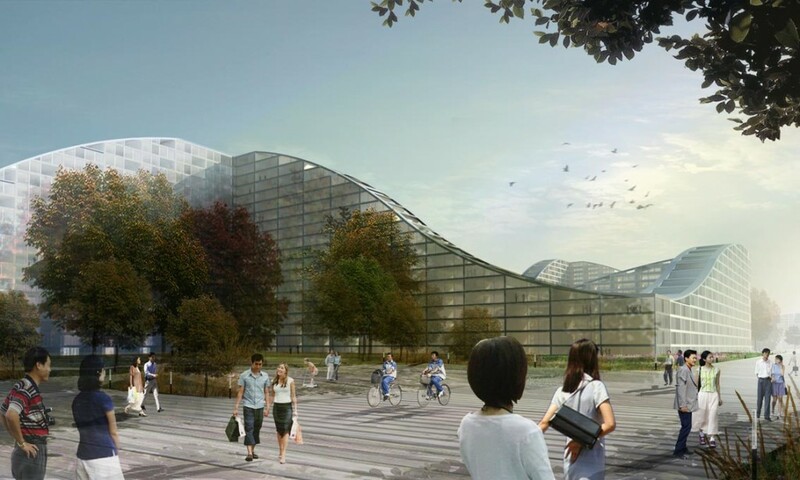 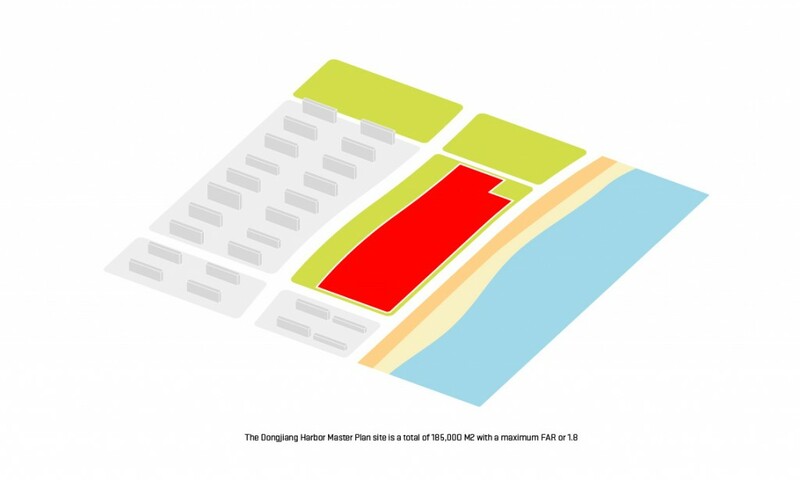 The Dongjiang Master Plan aims to develop a new, high density, housing typology that emulates the natural surroundings of the site. 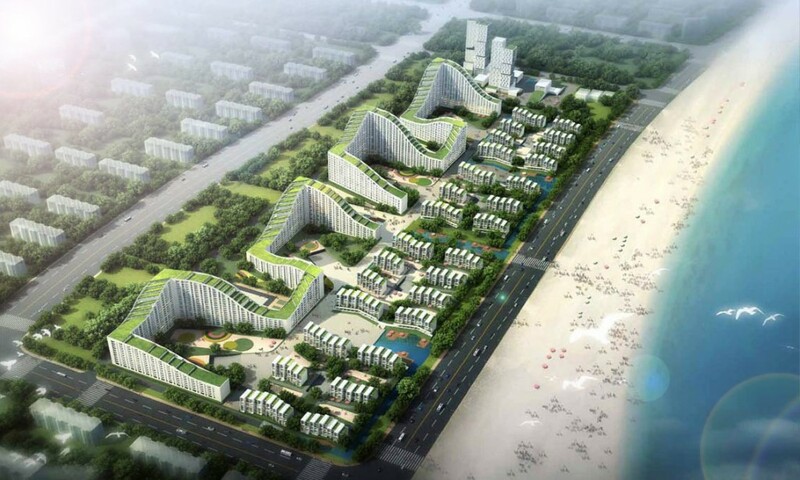 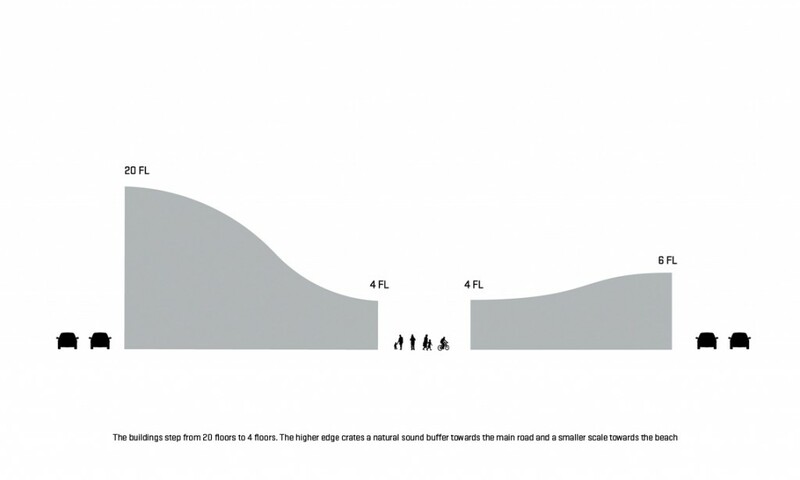 The design evolves around the prime beach location with a central pedestrian boardwalk that services both the low and mid rise residential housing blocks. The central boardwalk runs parallel to the beach, creating views of the water while taking the visitor through areas of gardens and retail within the new development.